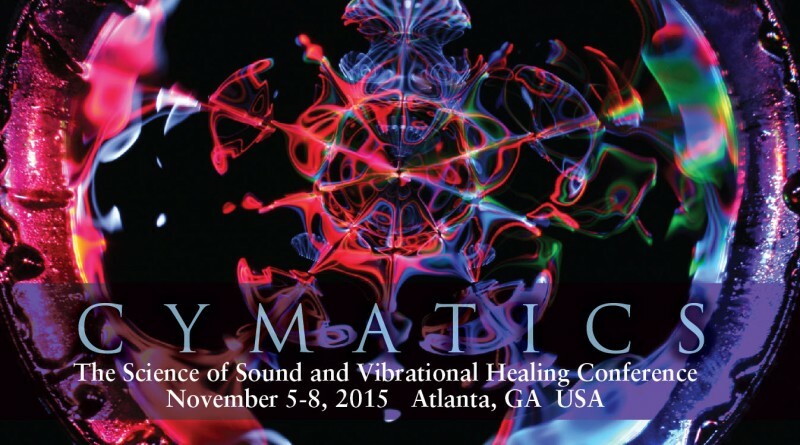 Welcome to the largest gathering of sound healing professionals on the planet, including an amazing list of speakers such as the multiple Grammy award-winning Howard Levy; Radio Host, health advocate and cancer researcher Ty Bolinger, Grammy-nominated recording artist Steven Halpern, acoustic physics researcher and inventor John Stuart Reid. From the cosmos to the cellular level–see “sound made visible!” Join us for these and many more outstanding researchers, innovators and health professionals bringing the world of sound to you! Our 10th Anniversary Celebration will begin on Thursday evening, November 5th, with a VIP Fundraising Party on the rooftop garden of the Renaissance Midtown. Guests will be entertained by a cello guitar fusion duo, Montana Skies– with the full spectrum of an orchestra and the energy of a rock band. Attendees will enjoy Southern Sweet Desserts, Coffee and Champagne. The following two days of speakers, exhibitors and networking will take place at the Historic Academy of Medicine in Atlanta, GA. Post-Conference classes and training, open to the public will be held at the Renaissance Hotel on Sunday. 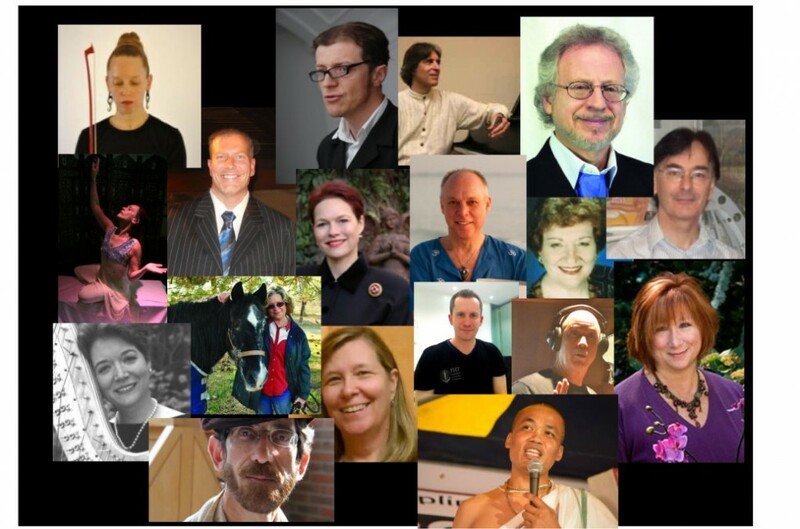 Join us in a transformative three day experience dedicated to wellness and the power of sound! Don’t miss this chance to get a thorough introduction to one of the hottest current trends in health and wellness, and be entertained in the process!